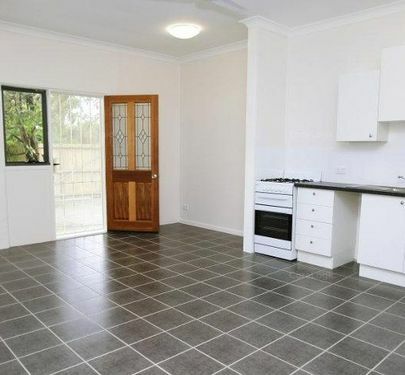 TNT or Imagination? 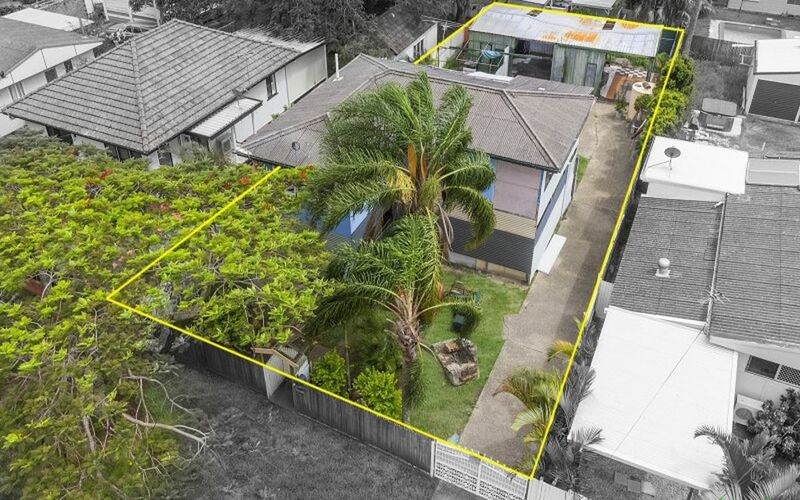 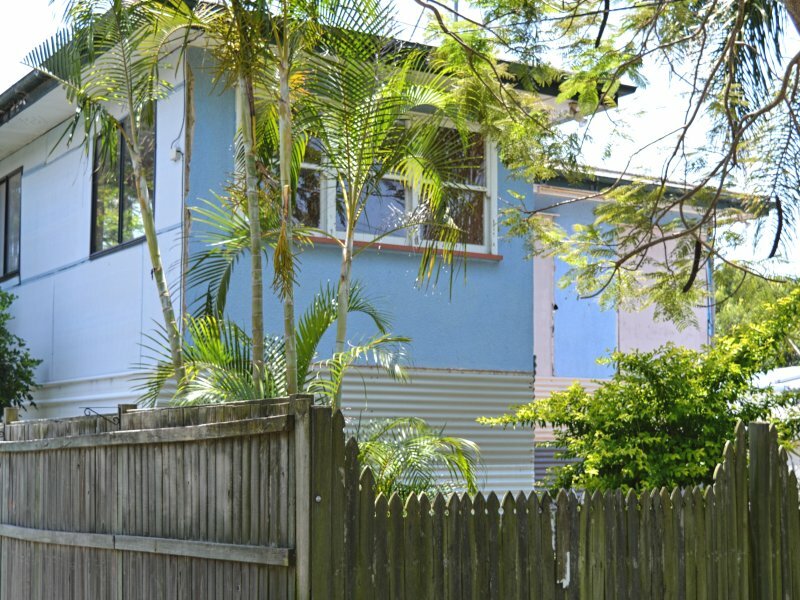 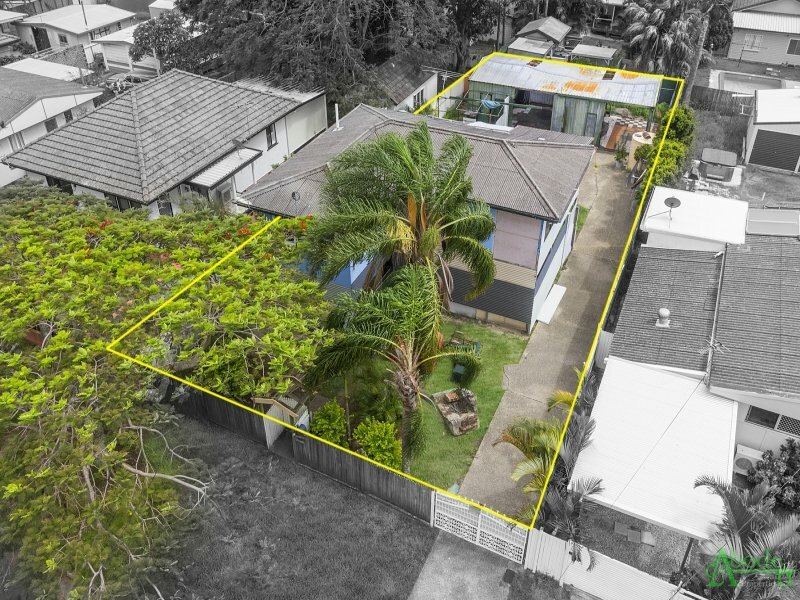 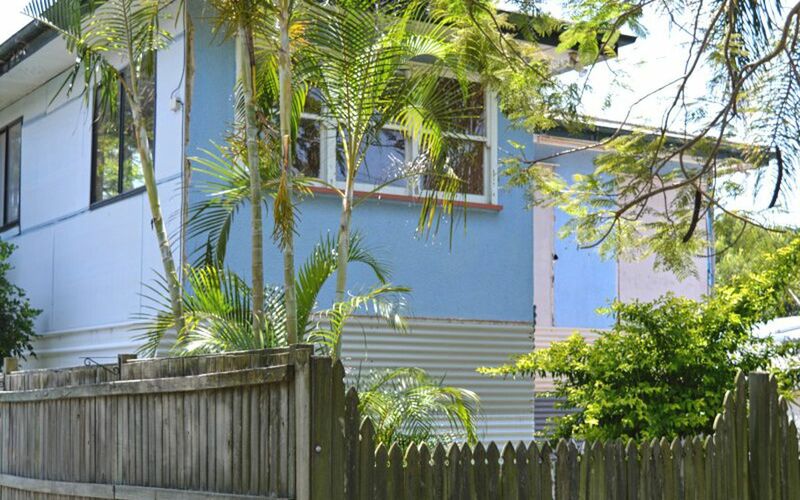 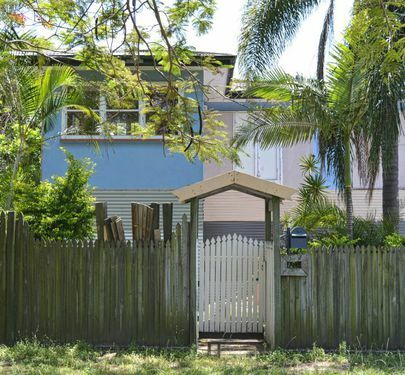 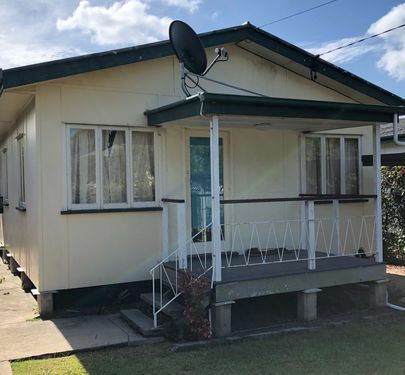 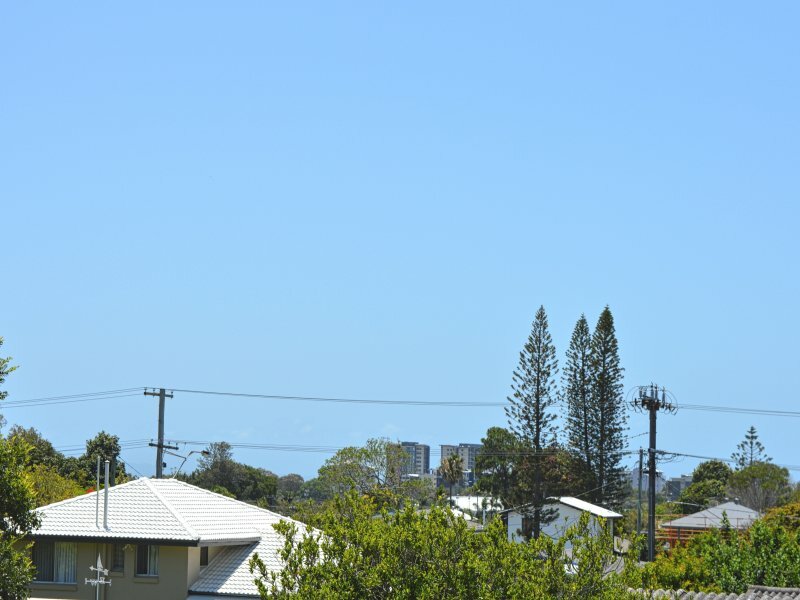 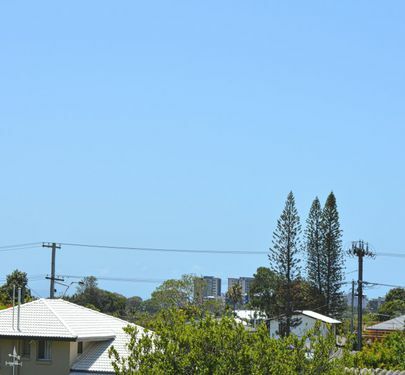 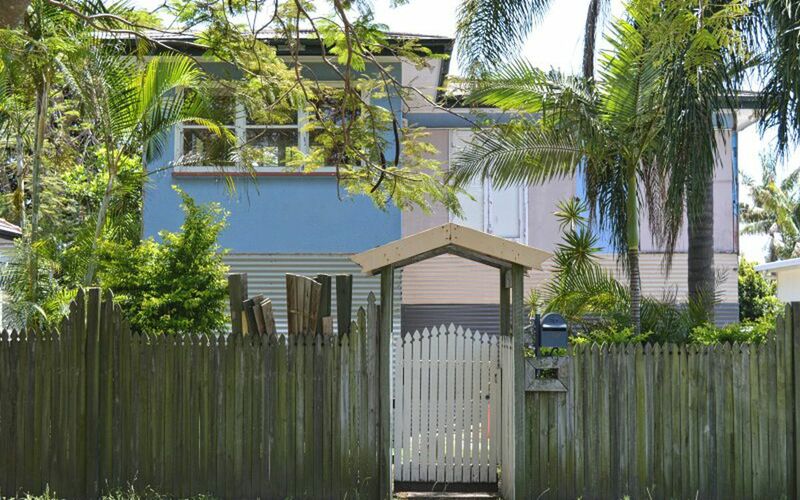 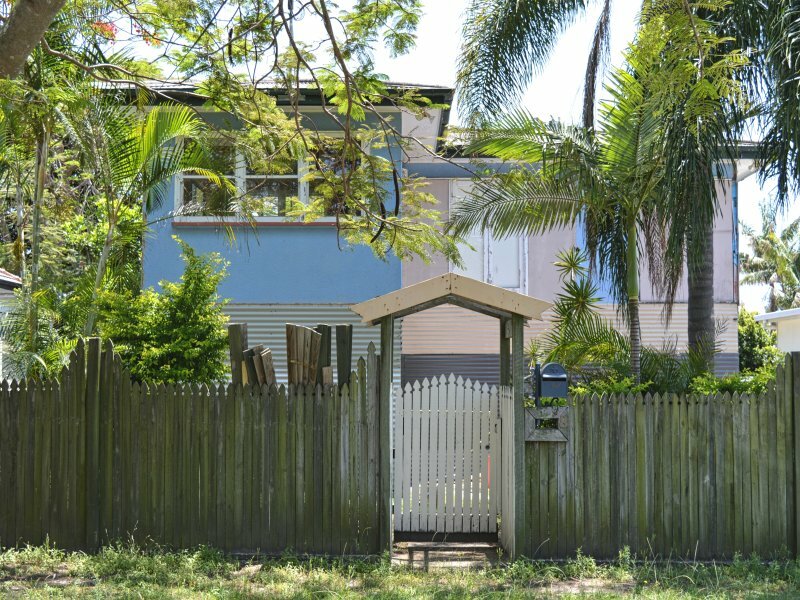 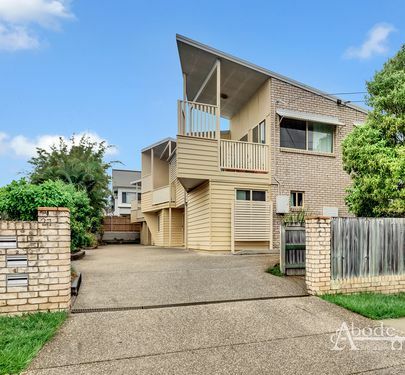 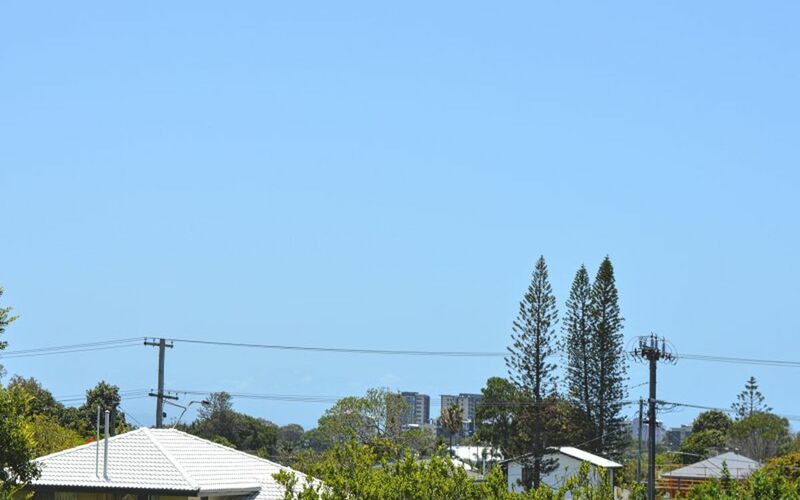 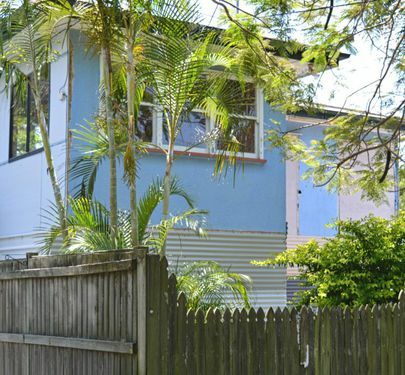 This opportunity opens itself up to Building your dream home in a top end central location of Redcliffe, which is set in a beautiful tree lined street. 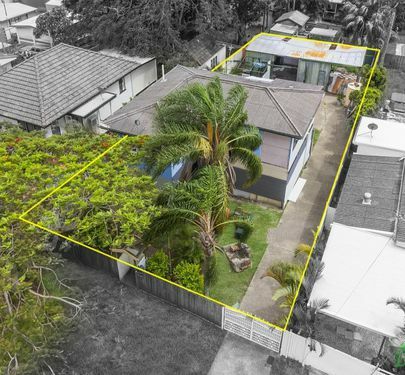 The other option is you utelise the existing property and let your imagination allow you to create your own masterpiece. 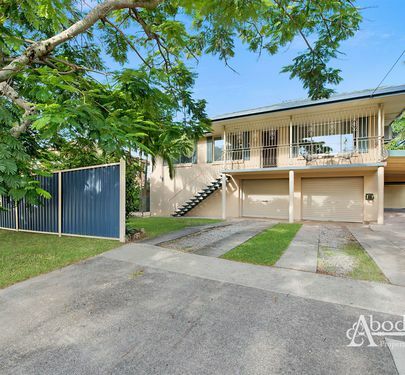 Call Brendan at Abode Properties today as this one won't last!